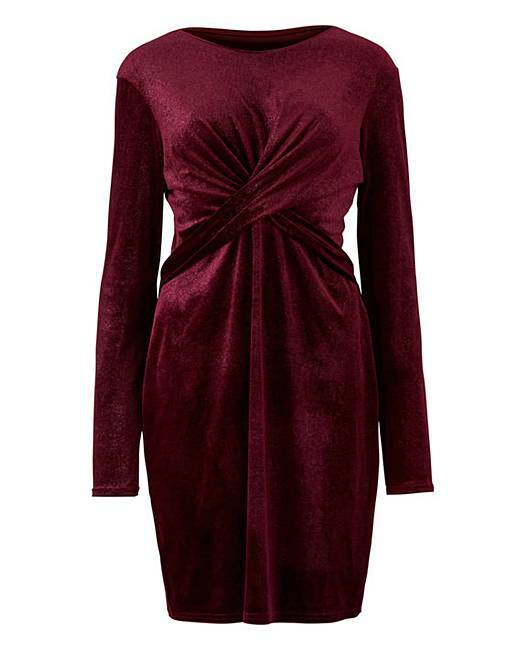 Take on the night in this knot front velvet dress from Simply Be by night. 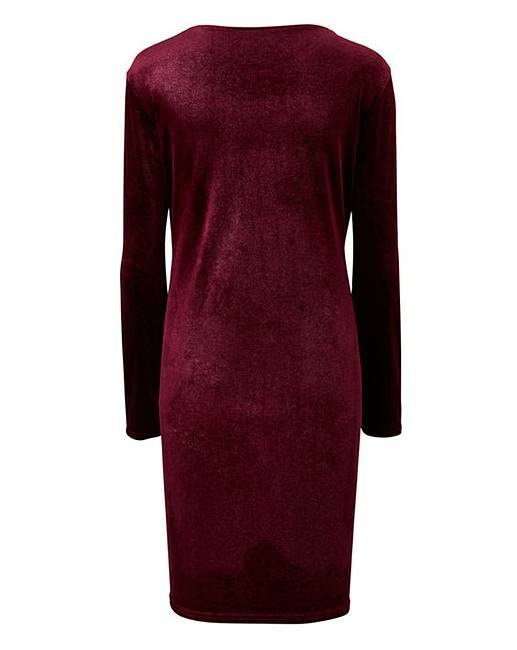 This sumptuous deep purple bodycon velvet dress comes in a super flattering stretch material and hugs and flatters all those curves. 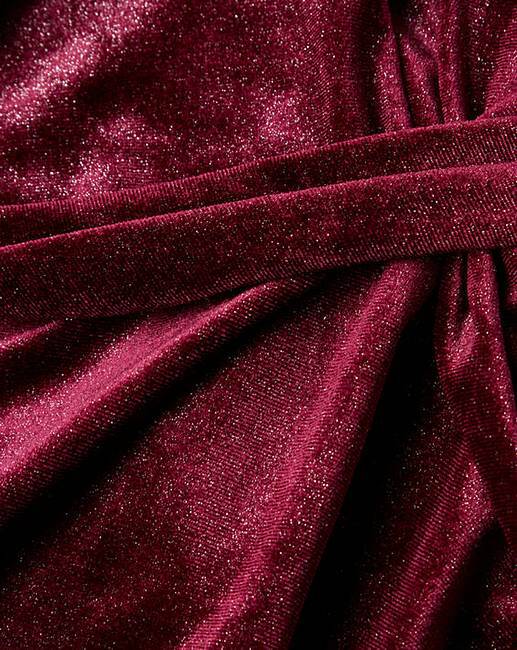 Team with our metallic pink sock boots for a seriously cool party look.